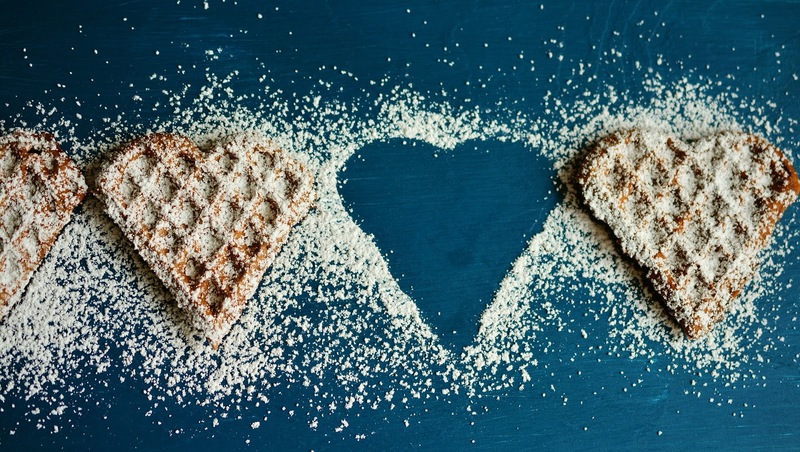 Fandom Foods: Happy Waffle Day! March 25th was National Waffle Day, so to celebrate such a glorious holiday, I would like to provide you with a recipe for your everyday, typical waffle and then offer some tweaks with fandom twists. Now, to put a fandom spin on these tasty treats. If we're talking waffles, then we HAVE to start with Stranger Things, right? El loves Eggos, but that doesn't mean we can't make hot, fresh, and homemade waffles. 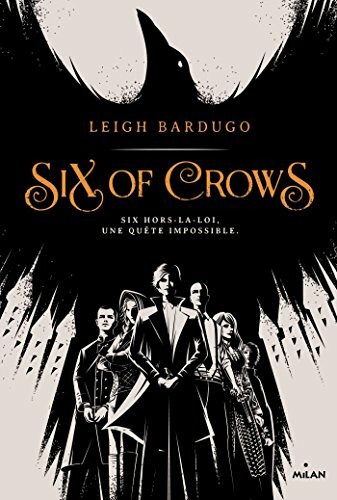 If you haven't read Six of Crows or anything by Leigh Bardugo for that matter, then I suggest you stop reading this post and pick up something by her immediately! One of the characters in the series is a girl named Nina, who is an accomplished magic user and avid waffle appreciator. She adores these fluffy, sweet treats. Thus, I present tweaks and toppings that I'm sure would be Nina (and Inej) approved. Since the country Nina comes from is based a lot on the Russian culture, I added some Russian flare to breakfast. Add Cognac (brandy), condensed milk, and caramel to mixture and give it a traditional Russian flavor. For a non-alcoholic substitution, instead of using Cognac, replace with peach, pear or apricot juice. More Caramel and chocolate never hurt! Teen Titans (the original, not Go!) is about teenagers fighting crime, but more importantly, it's about friendship and the time we spent with the ones we love. Each team member has their own unique personality, so I thought that I'd give you several options about how to better your waffle experience. Step 5: Pour the batter into the waffle iron according to its instructions. Second option might be to dye the waffles purple for Raven. Have a mustard dipping sauce on the side to satisfy Starfire, chocolate chips for Robin, and lots of crispy bacon for Cyborg (just, don't tell Beast Boy). Persona 5 has become my latest obsession. It's a strategy game which revolves around the idea of teenagers, who usually do not have that much power in society, having the ability to change people's hearts for the better. 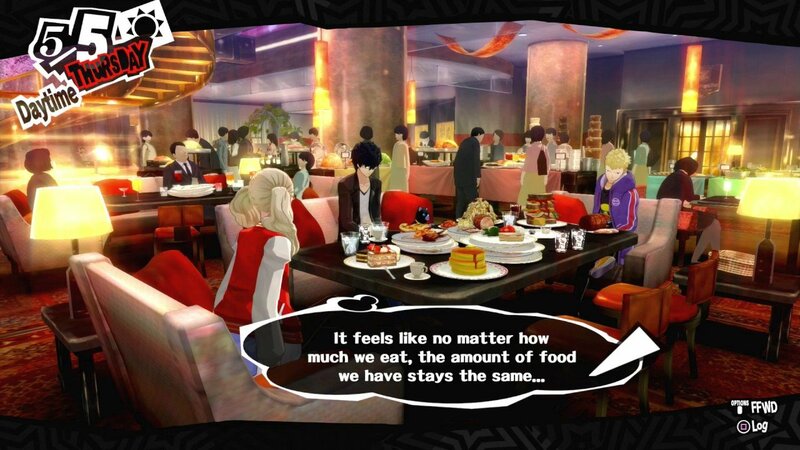 When it comes to food, there are many options in the game. Some food even gives you health or magic boosts. So, since Persona takes place in Tokyo, I wanted to offer Japanese flavor options. Add Matcha to the mix. Voltron is a show about a group of people fighting to save the Galaxy. One of the characters, Hunk, is a brilliant chef, so when he's faced with alien food, he can get pretty creative. Here are some suggestions to help inspire you to think outside the box with your breakfast, just like Hunk! Incorporating fandom into anything can be fun. Having your passions shine through will brighten your day and get the creative juices flowing in new and exciting ways. Though Waffle Day has passed, know that if you so choose, waffles and fandoms can be enjoyed whenever you feel like it. If you like books AND waffles, be sure to follow my friend Jaime at her blog here. Have you ever made fandom-inspired waffles?